How Much Do LED Bulbs Save Per Year And How? →How Much Do LED Bulbs Save Per Year And How? When choosing a light bulb for one's premises, a question should be taken into consideration, and that is "Is the bulb chosen worth the money?" Even on LED light bulbs that contain non-toxic materials, it can still be questionable in terms of function and cost compared to other types. It is a matter of preference regarding what do you think suits the setting and your lifestyle the best, and to provide insight, here are some of the information regarding how the LED bulbs save their light and the movements that can be done to do so. Should You Switch To LED Bulbs? LED bulbs are known to be expensive in terms of short-time usage. That is why the financial aspect should be taken into consideration. Specifically, if the area wherein it is installed is estimated to last for a couple of years, then the investment in using LED bulbs can be worthwhile. It is crucial to know how long you are expected to live in your current place, to evaluate the benefits that can be acquired in using the bulbs. Specifically, it should be more than two years since the movers tend to replace the bulbs as a mode of changing the interior design when they acquire your old home. The initial investment for LED bulbs is known to be somehow expensive. Though, the money allotted can still be gained in the long run due to its saving capabilities that not only benefit the environment but also in terms of health. You should also take into consideration if the lights are often used in the area to prevent wasteful investment in LED bulbs. If it is not often used, then you cannot experience its function very often that coincides its price. Assess your usage habits before switching to LED bulbs to break even with its long lifespan. How Are LED Lights Cheaper To Run? As the conceptualization of different types of bulbs is introduced in the market, the consumers have more options to choose from. Many people resort to the use of incandescence due to its low price, but what most do not know is that they tend to spend more on maintenance. Specifically, the incandescent lights are known to consume more than six times the energy compared to an LED bulb. Their lifespan is also shorter than LED bulbs with 1000 hours compared to the LED’s 50,000 hours. Also, their fragility compared to the LEDs can be a one-way ticket to buying your next bulb rather than using it till it is burned out. The LED bulbs are also brighter than incandescent light bulbs. Though, even with the stated benefits, many people still use incandescent due to the upfront price that is cheap. Also, they are more familiar with incandescent bulbs, not knowing that they can find a more affordable alternative in terms of usage, and that is with LED bulbs! Since compact fluorescent bulbs are an advancement compared to incandescent light bulbs, they are known to be more energy efficient. Though, between LED and CFL, LED bulbs are known to be more superior, for their price is about half of the cost for CFL bulbs and do not have any drawbacks. Compact fluorescent bulbs contain mercury, while the LED light bulbs are ensured to not include any toxic chemicals. Due to its material, CFL is even more fragile than those of incandescent bulbs since its breakage may lead to toxic contamination. CFL bulbs also flicker, and if evaluated with LED light bulbs, the latter is more durable and have a flicker-free bright light. Also, the LED is more long lasting with 50,000 hours, while the CFL can only be used with 1000 hours. In terms of cost comparison, the price of LED is higher in the past. But with today's modern century, the development of cheaper bulbs are already available which makes both their prices almost the same. Even with the higher price compared to other types, it is seconded with its potential functions. Specifically, it can run for about 50,000 hours, while a standard bulb can only do it for 1000 hours. This means that you can save financially rather than buying 50 bulbs within your lifetime. The price of LED bulbs is still lower rather than buying the other type of bulbs over and over again due to its long lasting capability. LED light bulbs are known to be energy efficient. Specifically, an LED bulb can function while using only 5 watts of power compared to a filament bulb that may use 40 watts but serves the same purpose. 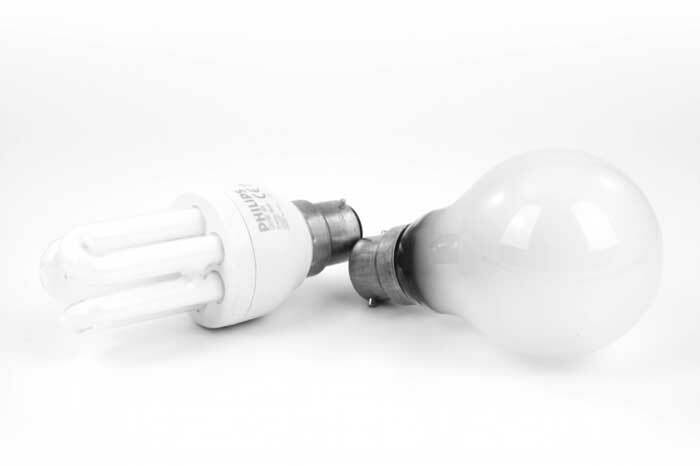 In terms of the electric bill, it is evident that the filament bulbs would cost significantly more annually, for the LED light bulbs ensures real energy savings. 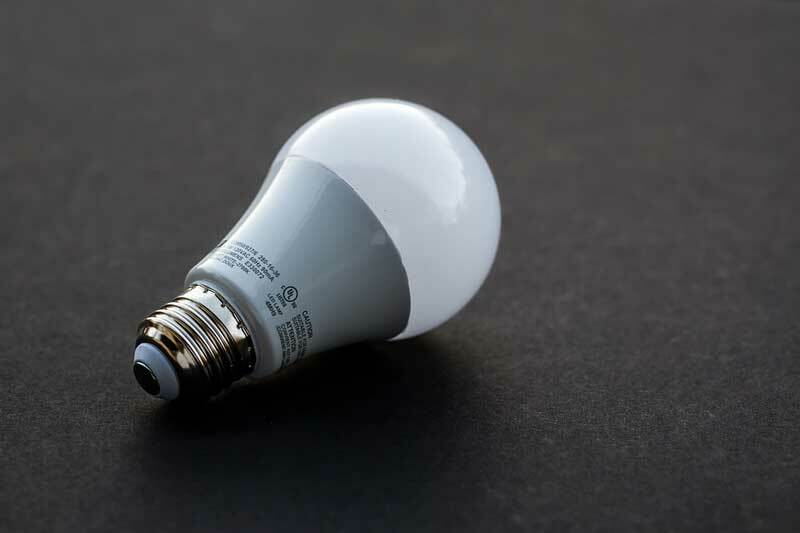 If stated with 0.19 euro per kilowatt hour, the LED bulbs can cost up to 19 euro in its time span while the incandescent bulbs can cost about 152 euro over the same span. In terms of total savings, LED lights are the real deal. Even with its upfront price, it is still seconded with the saving capability due to its function that not only saves the environment but also saves your wallet. If you are looking for a long lifespan due to the more hours of usage, then LED light bulbs are the one for you.